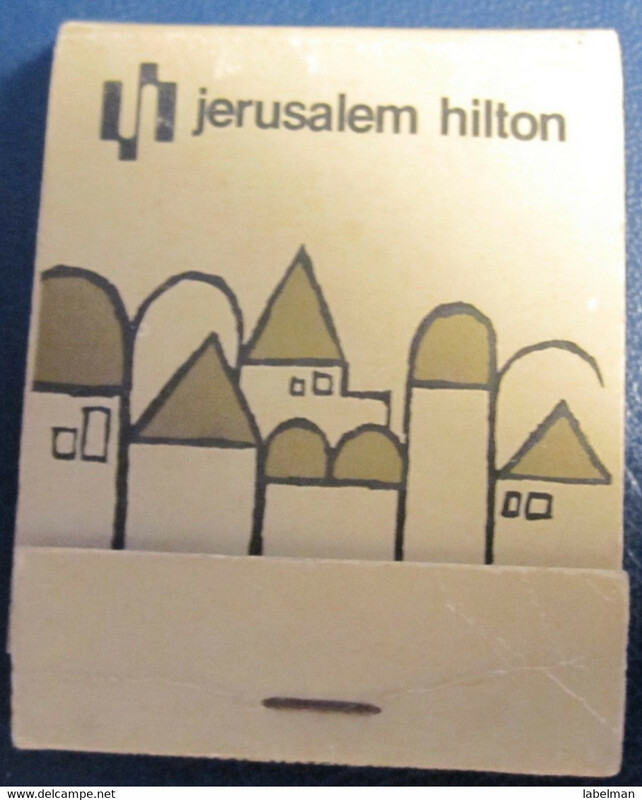 Matchbook Cover ! Caesar's Palace Hotel & Casino, Las Vegas, Nevada, U.S.A. ! 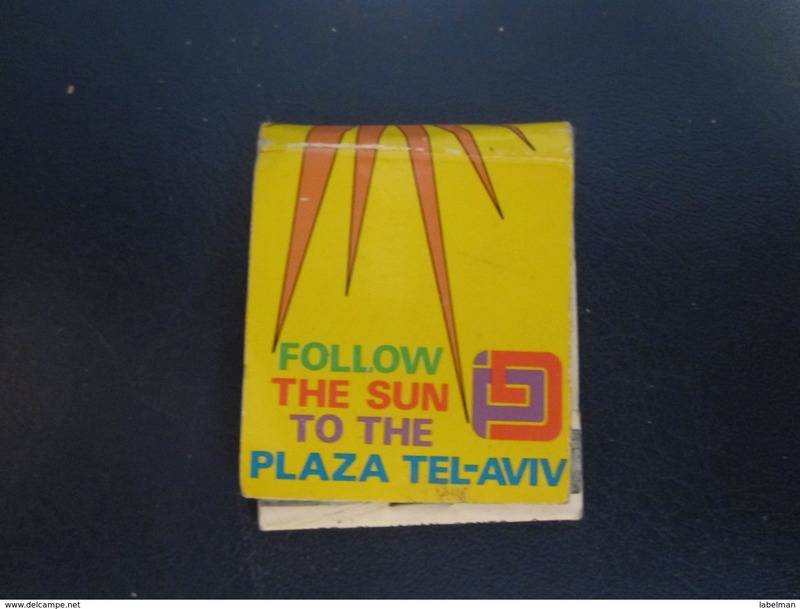 Matchbook Cover ! International Hotel Resort, Plam Springs, California, U.S.A. ! 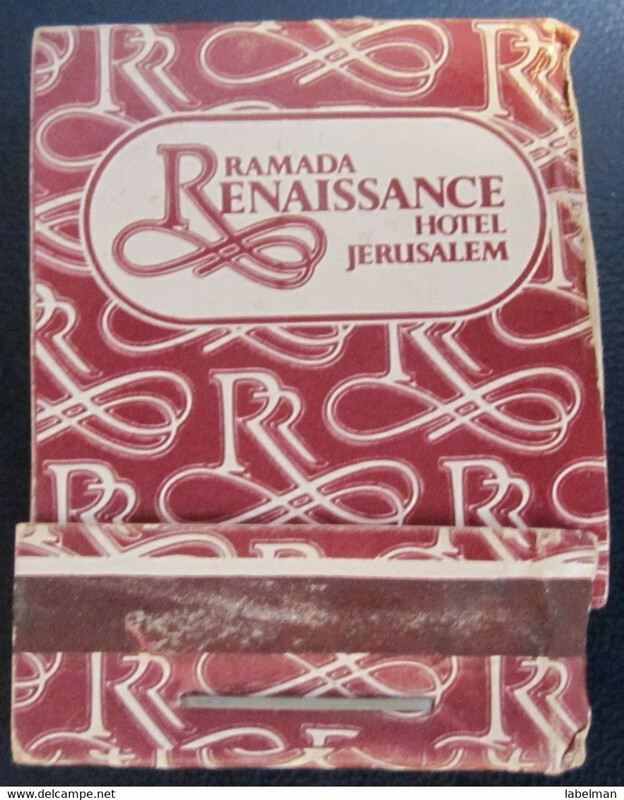 Matchbook Cover ! Hotel Singapura Intercontinental , Singapore ! 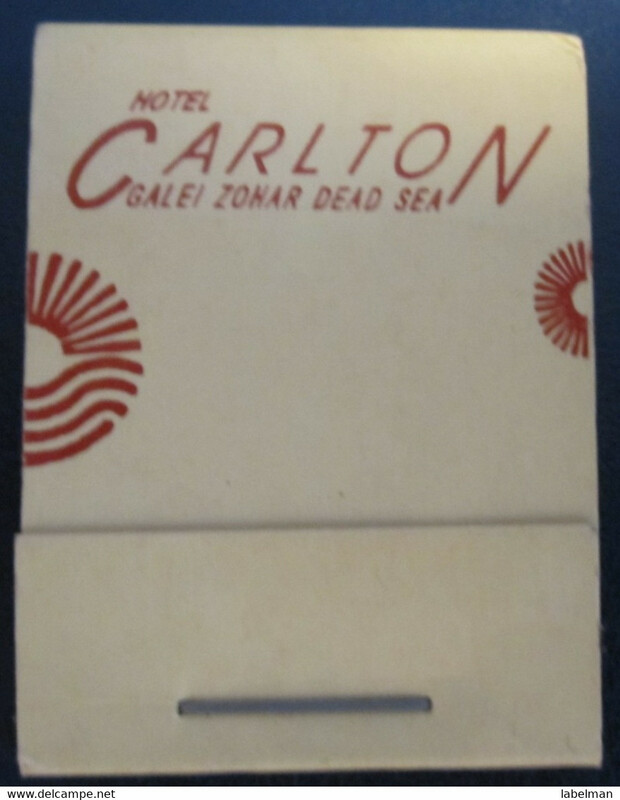 Matchbook Cover ! Hotel Rama, Bankok, Thailand ! 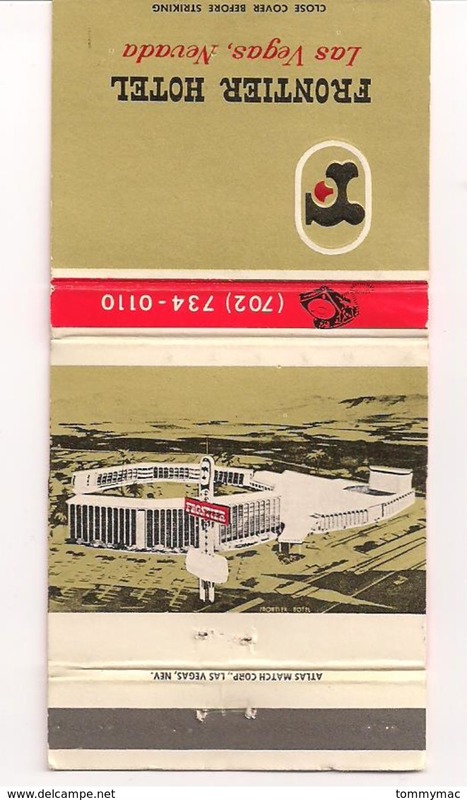 Matchbook Cover ! Maxim Cantonese Restaurant, Edinburgh, Scotland, U.K. ! 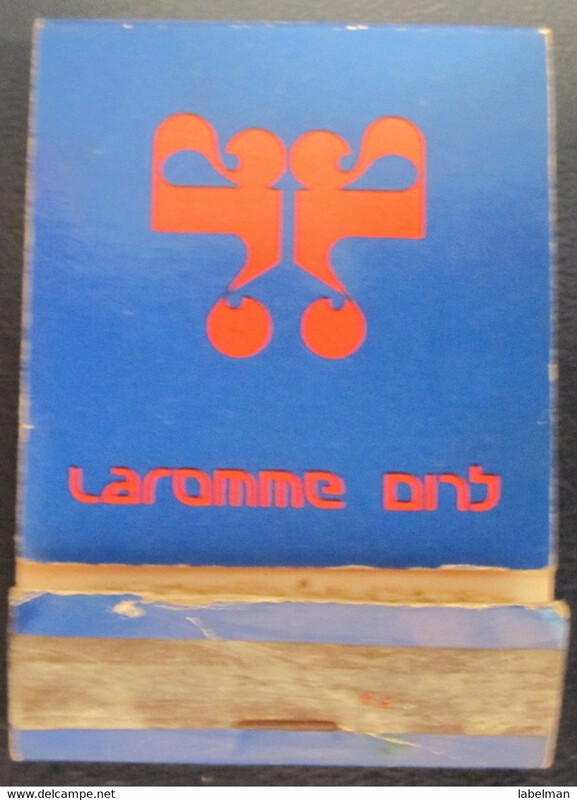 Matchbook Cover ! Geneva Swiss Restaurant, Seattle, Washington , U.S.A. ! 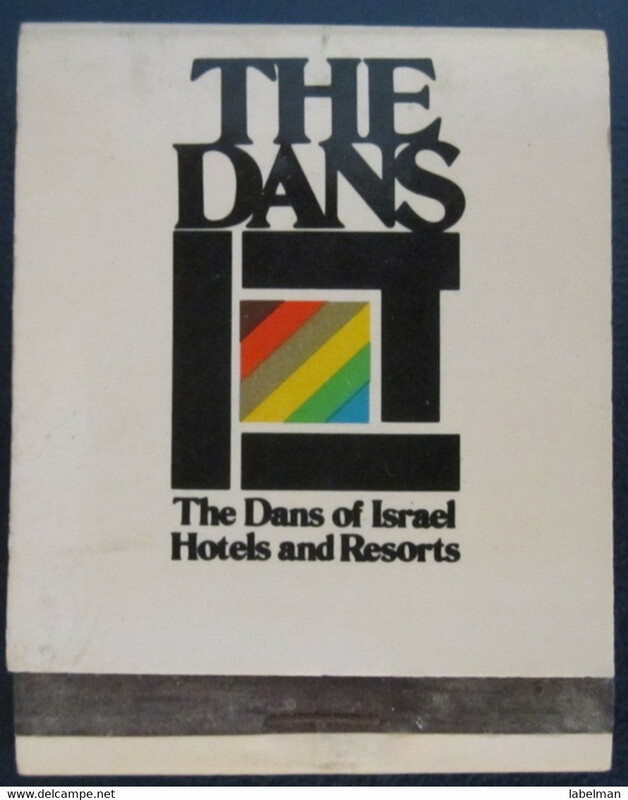 Matchbook Cover ! Casa Blanca Resort Hotel & Casino, Mesquite, Nevada , U.S.A. ! 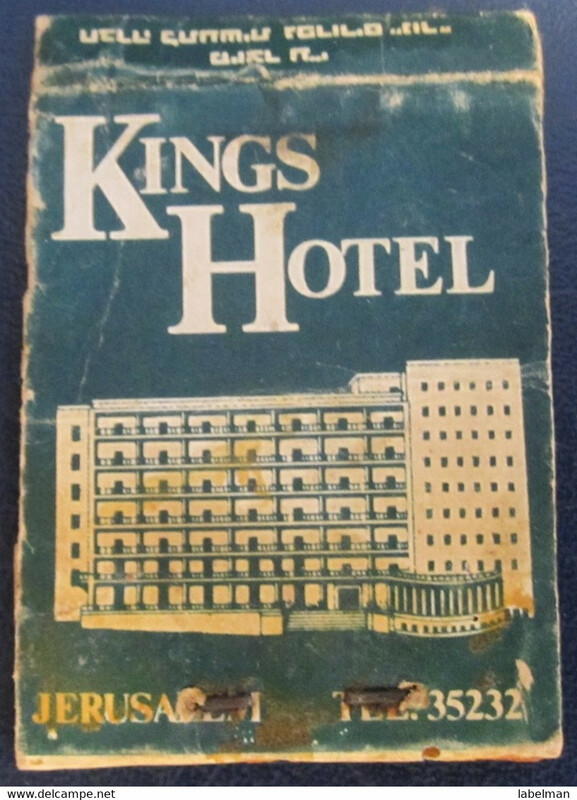 Matchbook Cover ! Riverside Resort Hotel & Casino, Laughlin, Nevada , U.S.A. ! 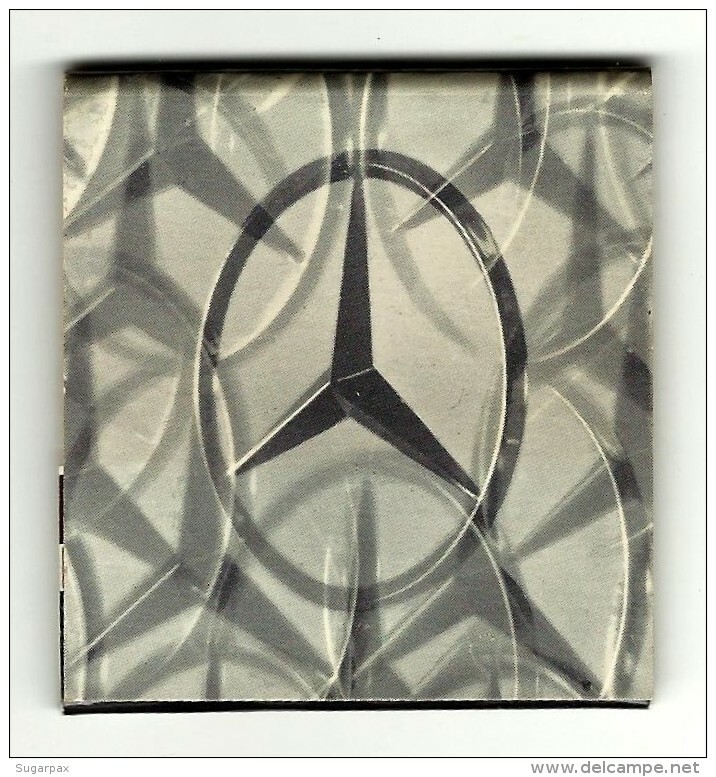 Matchbook Cover ! Colorado Belle Hotel & Casino, Laughlin, Nevada , U.S.A. ! 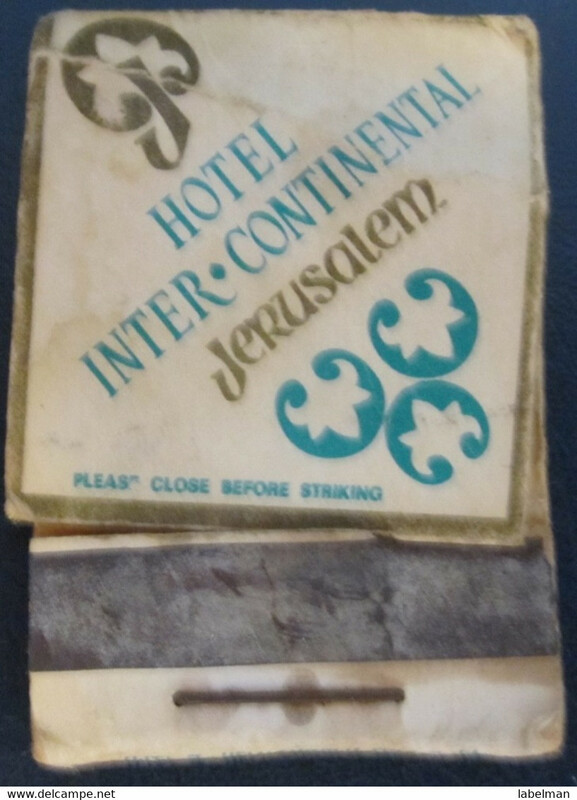 Matchbook Cover ! Nevada Landing Hotel & Casino, Jean, Nevada , U.S.A. ! 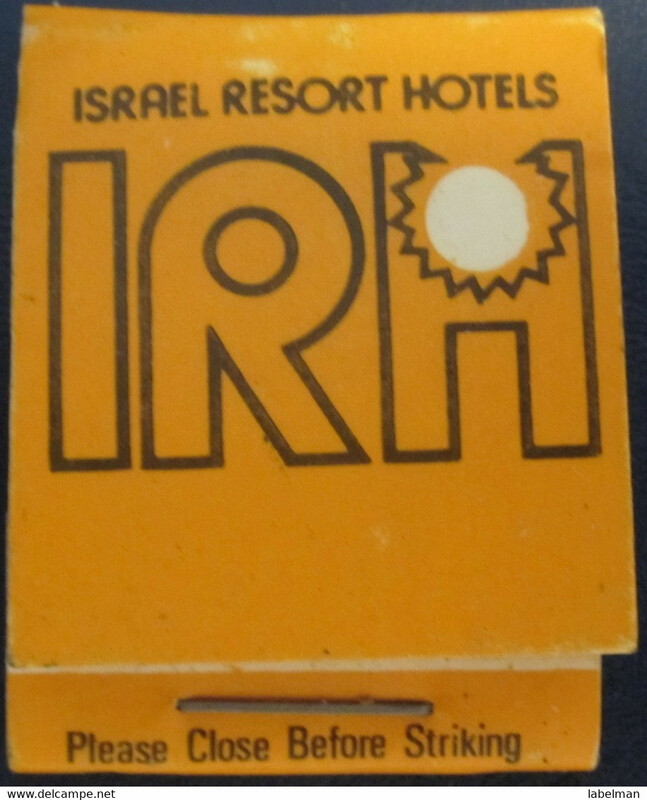 Matchbook Cover ! 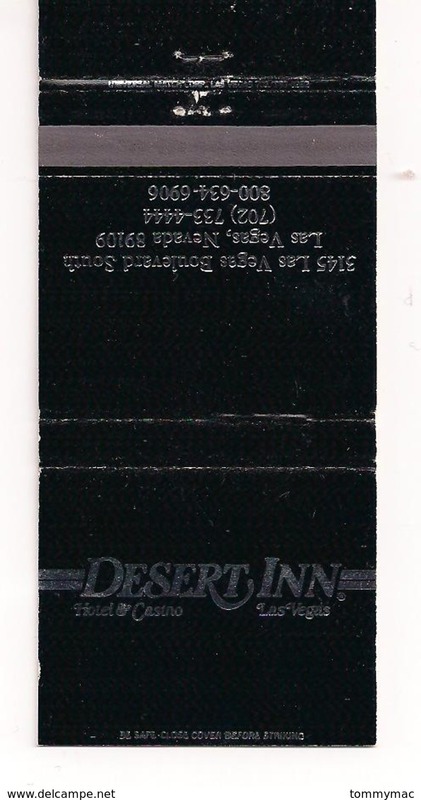 Desert Inn Hotel & Casino, Las Vegas, Nevada , U.S.A. ! 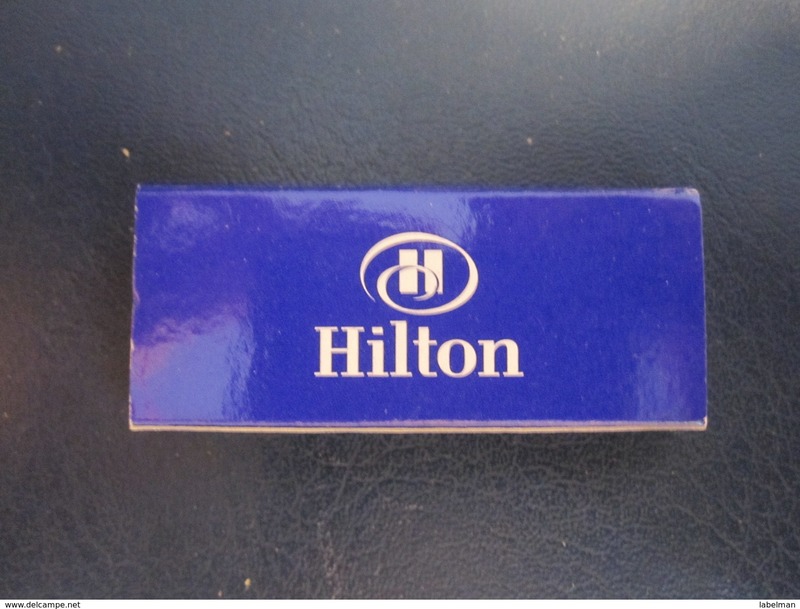 Matchbook Cover ! Bingo Palace Casino, Las Vegas, Nevada , U.S.A. ! 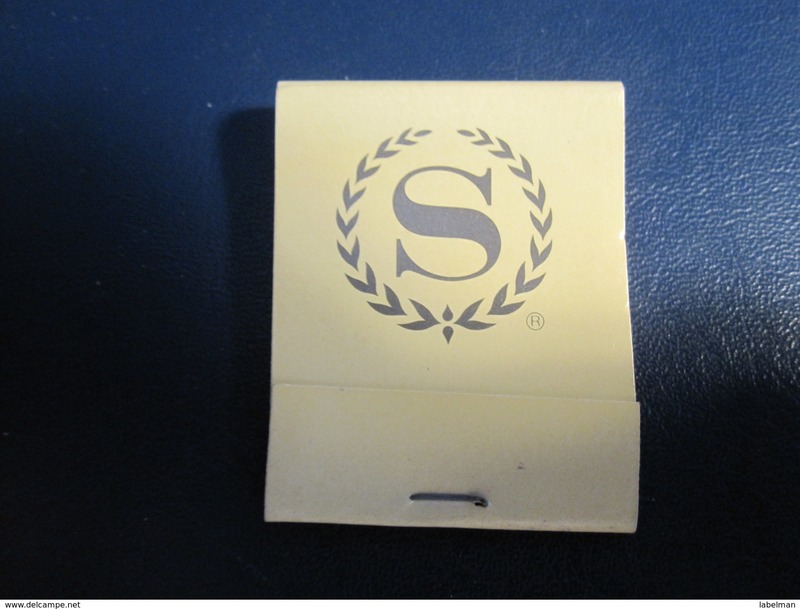 Matchbook Cover ! Tropicana Hotel & Casino, Las Vegas, Nevada , U.S.A. ! 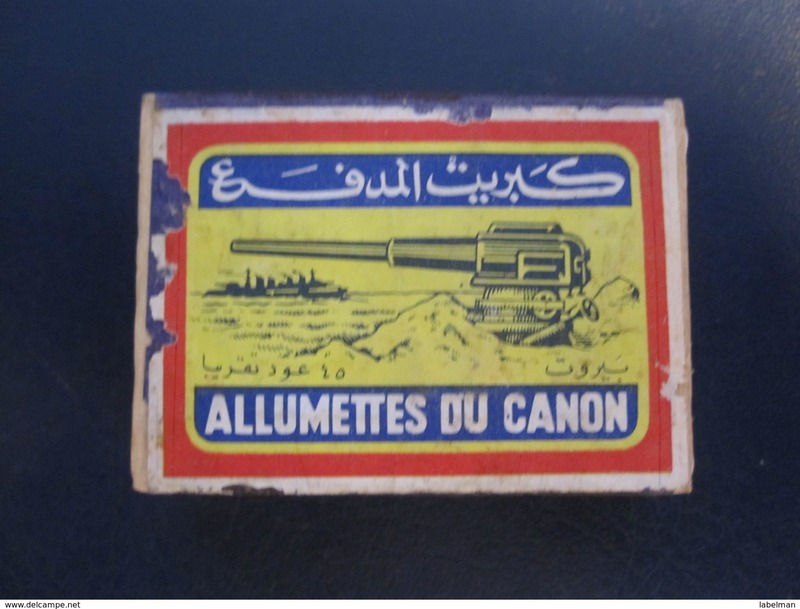 Matchbook Cover ! Sands Hotel & Casino, Las Vegas, Nevada , U.S.A. ! 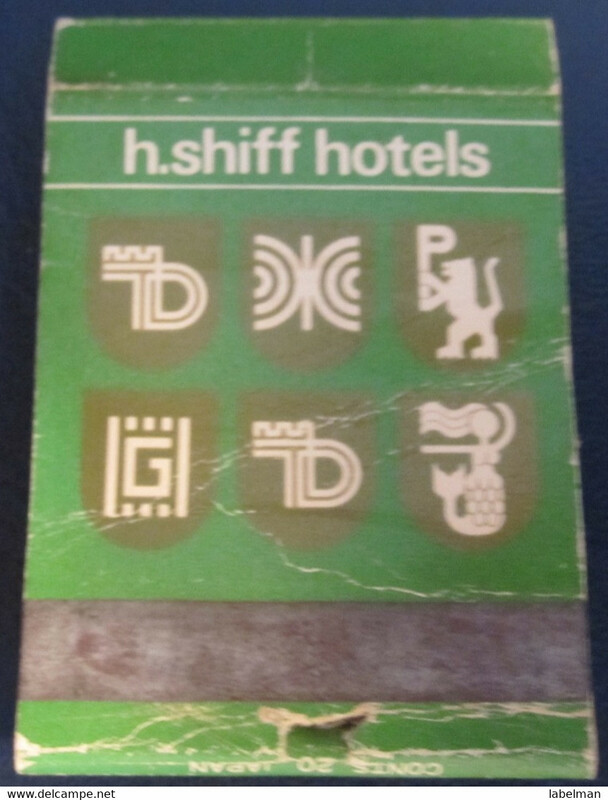 Matchbook Cover ! Mirage Hotel & Casino, Las Vegas, Nevada , U.S.A. ! 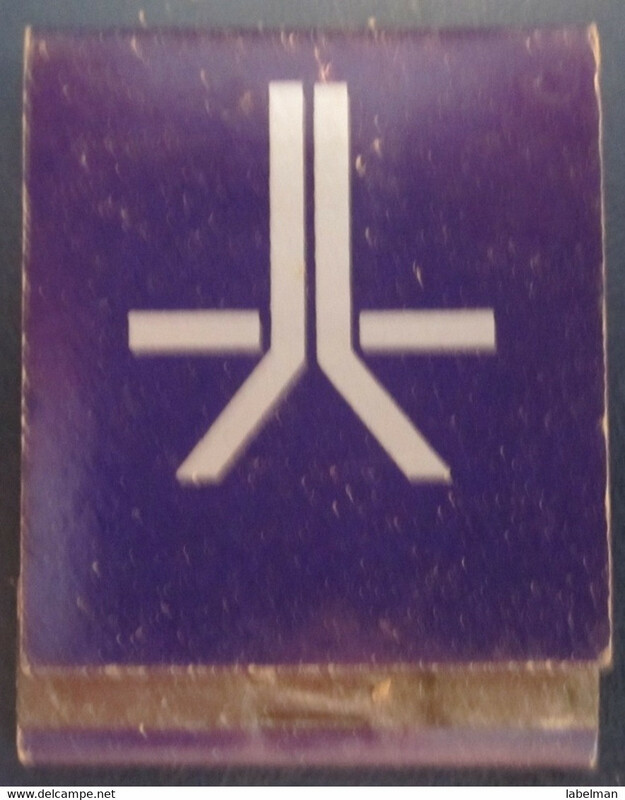 Matchbook Cover ! Sundance Hotel & Casino, Las Vegas, Nevada , U.S.A. ! 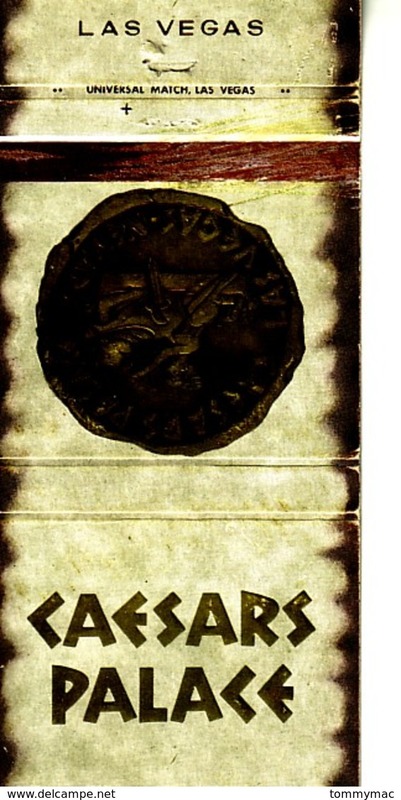 Matchbook Cover ! The Hacienda Hotel & Casino, Las Vegas, Nevada , U.S.A. ! Matchbook Cover ! Bally's Hotel & Casino, Las Vegas, Reno, and Atlantic City , U.S.A. ! The Bounty Oyster Bar ! Matchbook Cover ! Arlington Plaza Hotel & Horseshoe Club, Reno, Nevada , U.S.A. ! Matchbook Cover ! Caf' Casino, Cuisine Francaise, Arizona Locations , U.S.A. ! 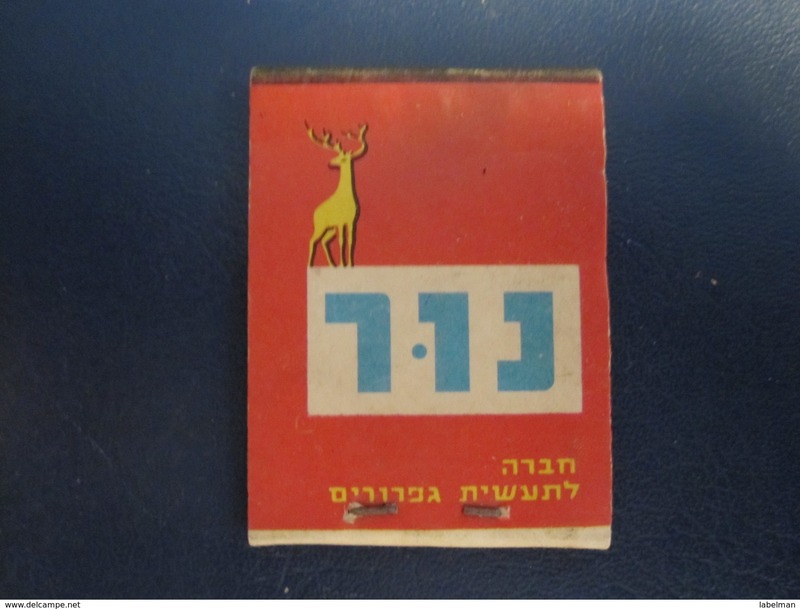 Matchbook Cover ! The Waikiki Outrigger Hotels, Waikiki Beach, Oahu, Hawaii, U.S.A. ! 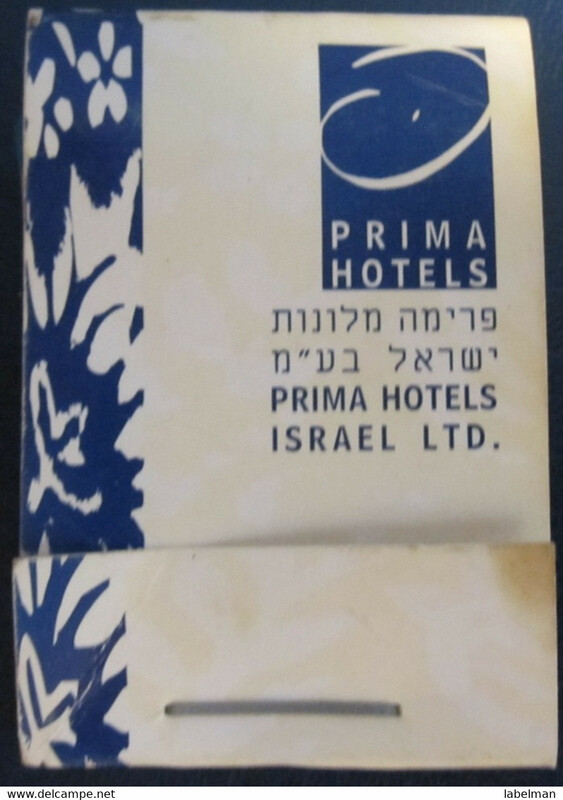 Matchbook Cover ! The Castaways Polynesian Holiday Resort, Las Vegas, Nevada, U.S.A. ! 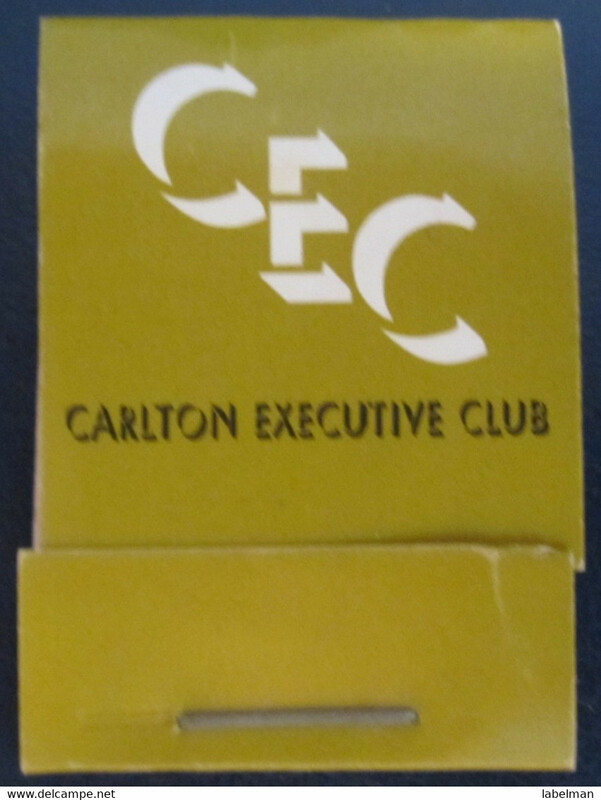 Matchbook Cover ! The Holiday Hotel & Casino, Reno, Nevada, U.S.A. ! 1960 Winter Olympics ! 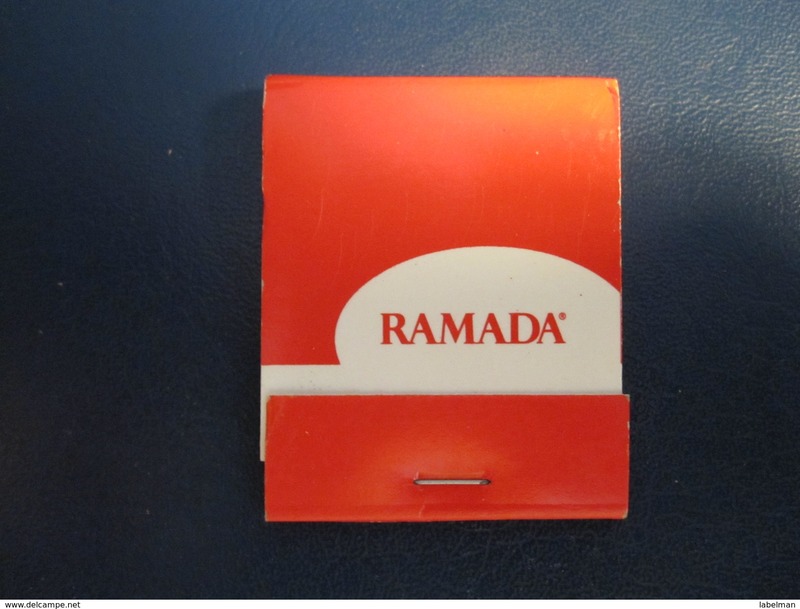 Matchbook Cover ! Hideaway Motel, Dryden, Ontario, Canada ! 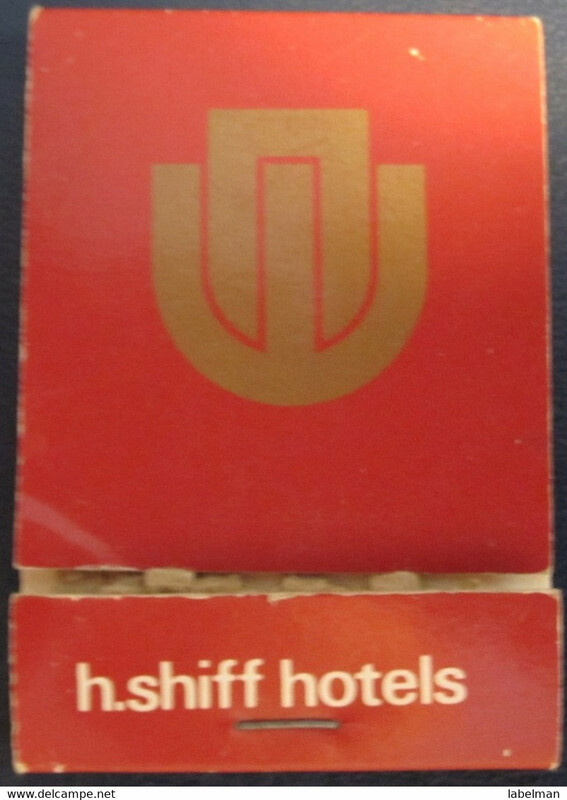 Matchbook Cover ! Caesar's Italian Village, Victoria, British Columbia, Canada ! 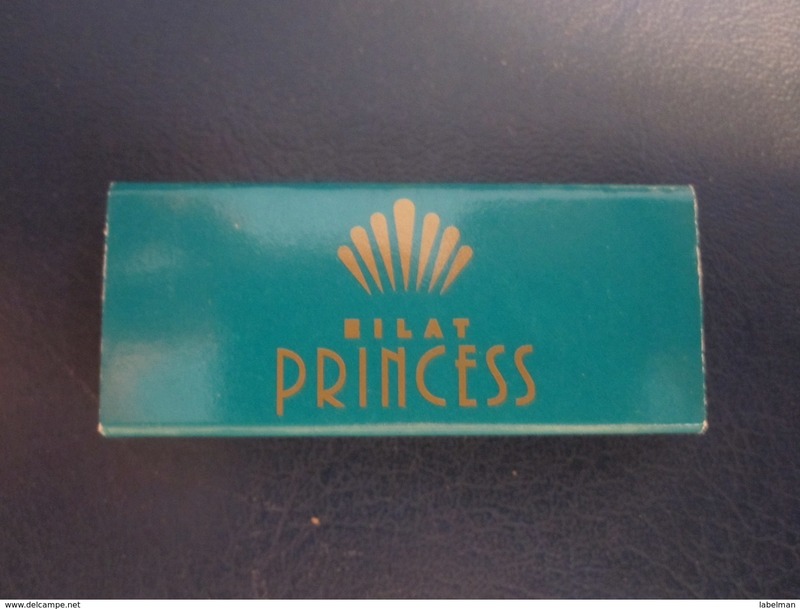 Matchbook Cover ! Harrah's Casino Hotels, 5 Locations, U.S.A. ! 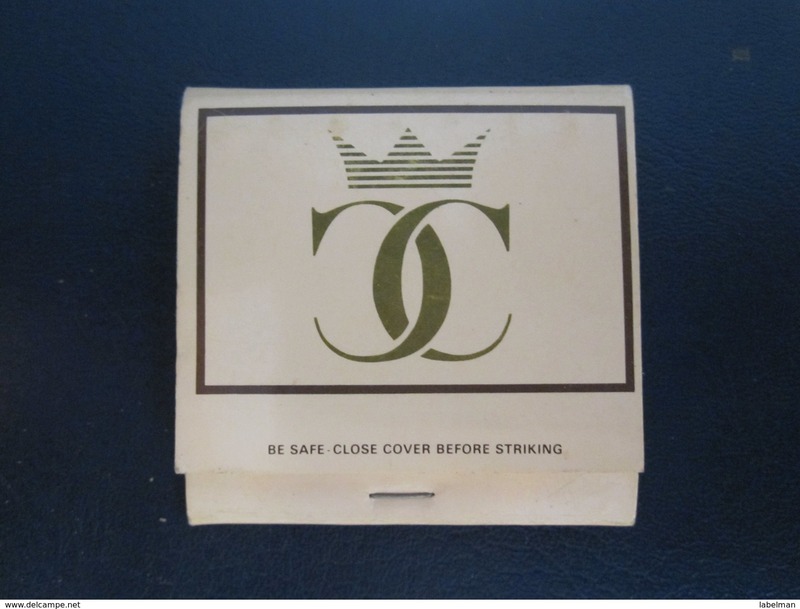 Matchbook Cover ! Harrah's Casino Hotels, Reno and Lake Tahoe, U.S.A. ! 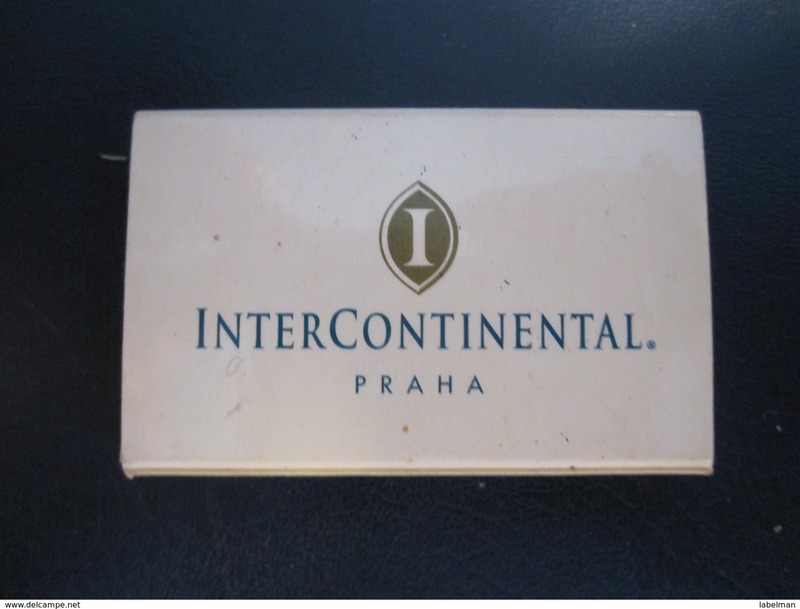 Matchbook Cover ! Surfview Resort, Cannon Beach, Oregon, U.S.A. ! Matchbook Cover ! Newby'sotel, Spokane, Washington, U.S.A. ! 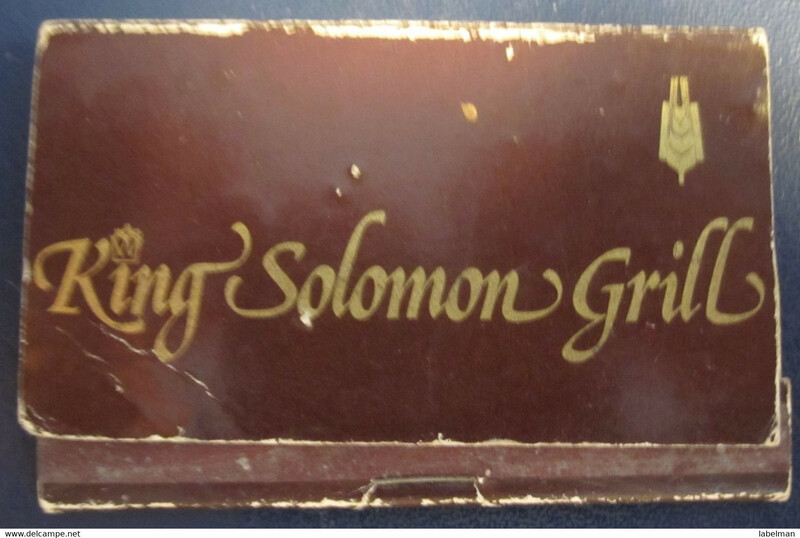 Matchbook Cover ! Garcia's Restaurants, Phoenix, Arizona , U.S.A. ! 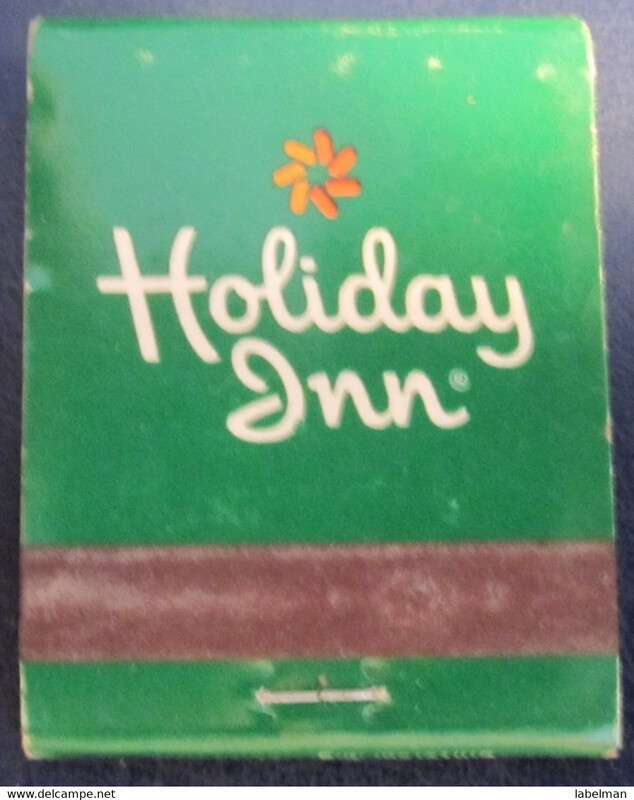 Matchbook Cover ! Twin City Honda, Minneapolis, Minnesota , U.S.A. ! 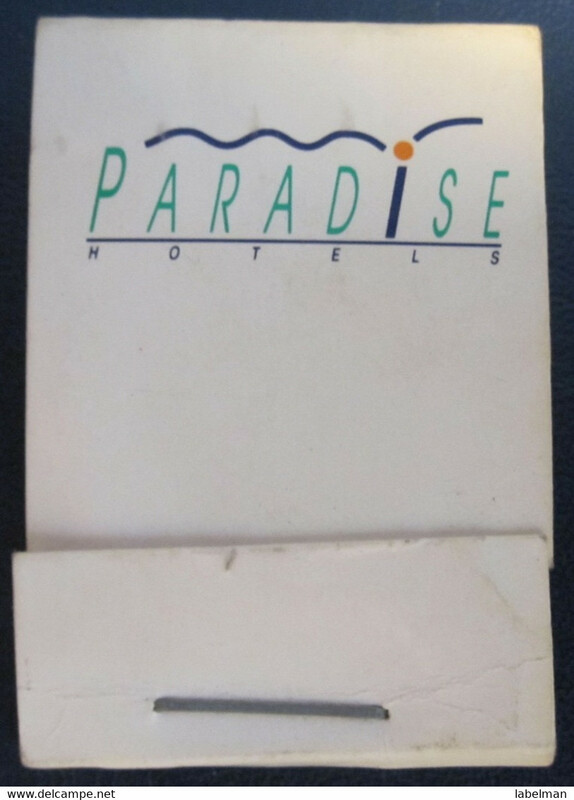 Matchbook Cover ! Westwood West Golf Club, Yakima, Washington , U.S.A. ! Matchbook Cover ! Alaska Marine Highway, Alaska Pacific Coast , U.S.A. ! Matchbook Cover ! Palace Club Casino, Reno, Nevada, U.S.A. ! Matchbook Cover ! Henri's Distinctive Dining, Longview, Washington, U.S.A. ! Matchbook Cover ! New Monticello Hotel, Longview, Washington, U.S.A. ! Matchbook Cover ! American Grill, Scottsdale, Arizona, U.S.A. ! Matchbook Cover ! 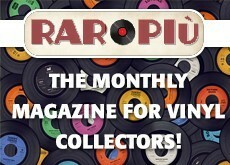 Razberry Rhinoceros Food & Spirits, Scottsdale, Arizona, U.S.A. ! Matchbook Cover ! Red Apple Motel, Yakima, Washington, U.S.A. ! Matchbook Cover ! Golden Gate Hotel & Casino, Las Vegas, Nevada, U.S.A. ! Matchbook Cover ! Binion's Horseshoe Casino, Las Vegas, Nevada, U.S.A. ! Matchbook Cover ! Huck's Food Stores ! Matchbook Cover ! Presto Charcoal Briquets ! Matchbook Cover ! Newton Inn, Surrey, British Columbia, Canada ! Matchbook Cover ! Swiftsure Inn, Victoria, British Columbia, Canada ! Matchbook Cover ! Sand Lake Pines Resort & Campground, Stone Lake, Wisconsin, U.S.A ! Matchbook Cover ! J's Family Restaurant, Chaska, Minnesota, U.S.A ! 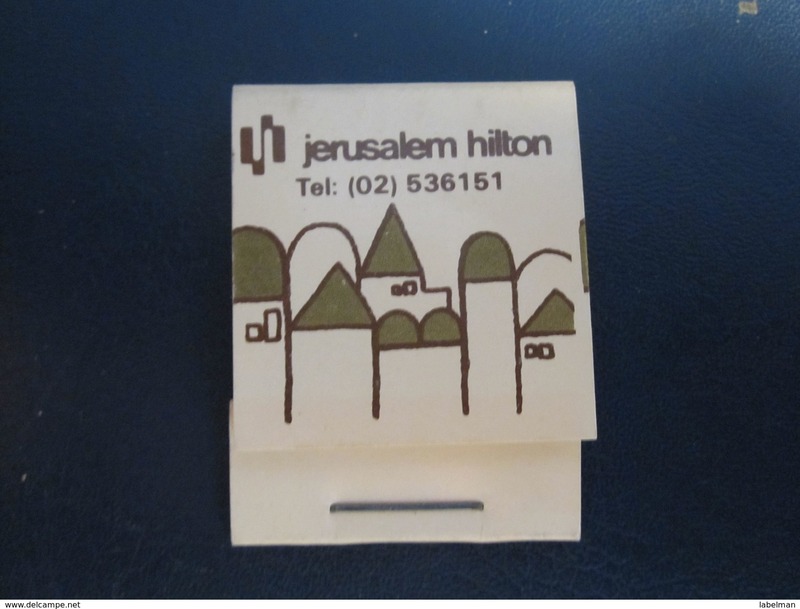 Matchbook Cover ! Prescott Country Club, Prescott, Arizona, U.S.A., 1985 ! 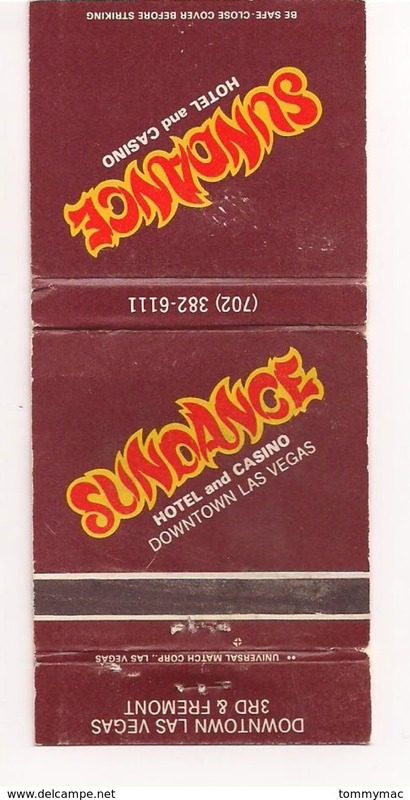 Matchbook Cover ! Norma's Cafe and Dive-in, Presho, South Dakota, U.S.A. ! 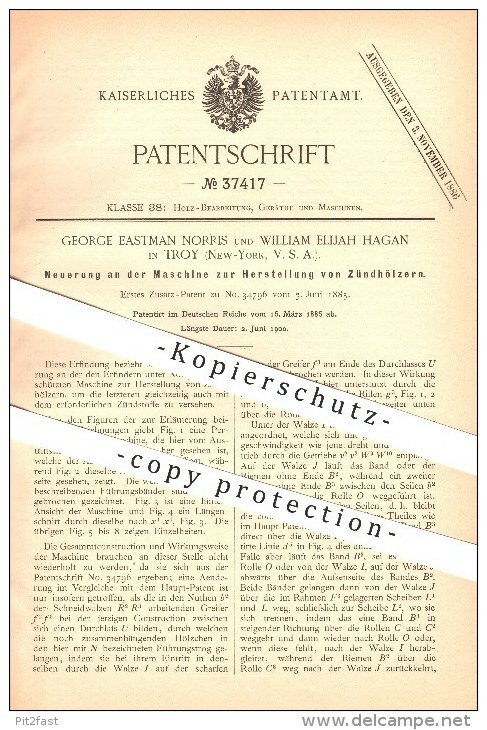 original Patent - George E. Norris & William E. Hagan in Troy , New York , 1885 , Machine for matches , Zündholz !! 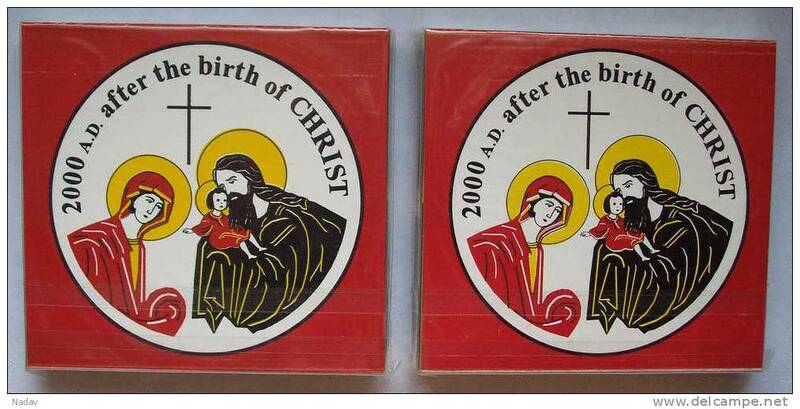 Collection of Jesus Christ matchboxes, #0123 ! 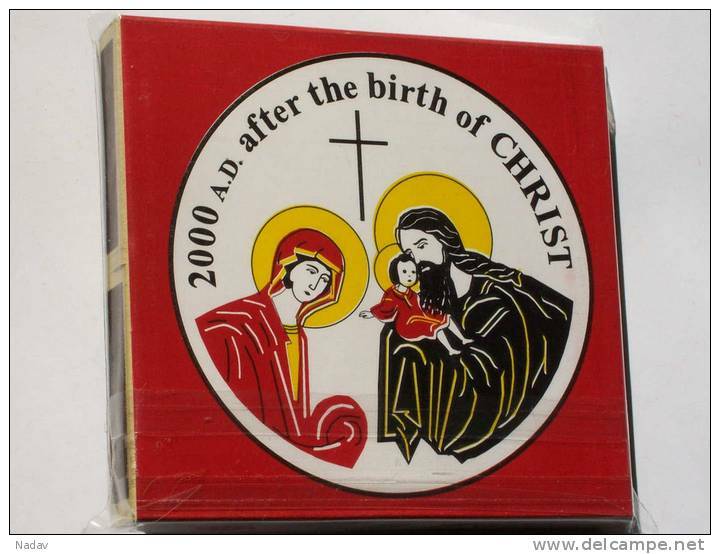 Collection of Jesus Christ matchboxes, #0122 ! 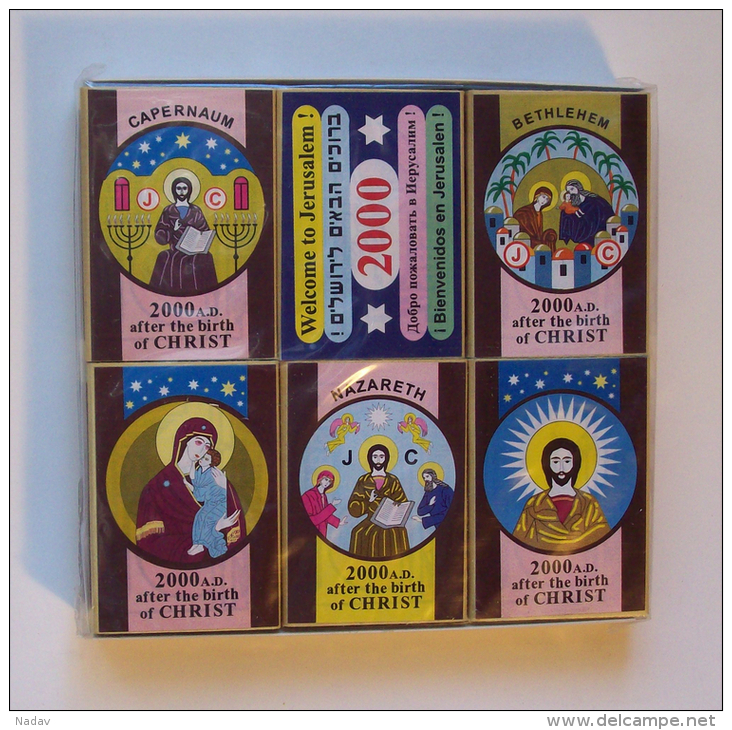 Collection of Jesus Christ matchboxes, #0121 ! 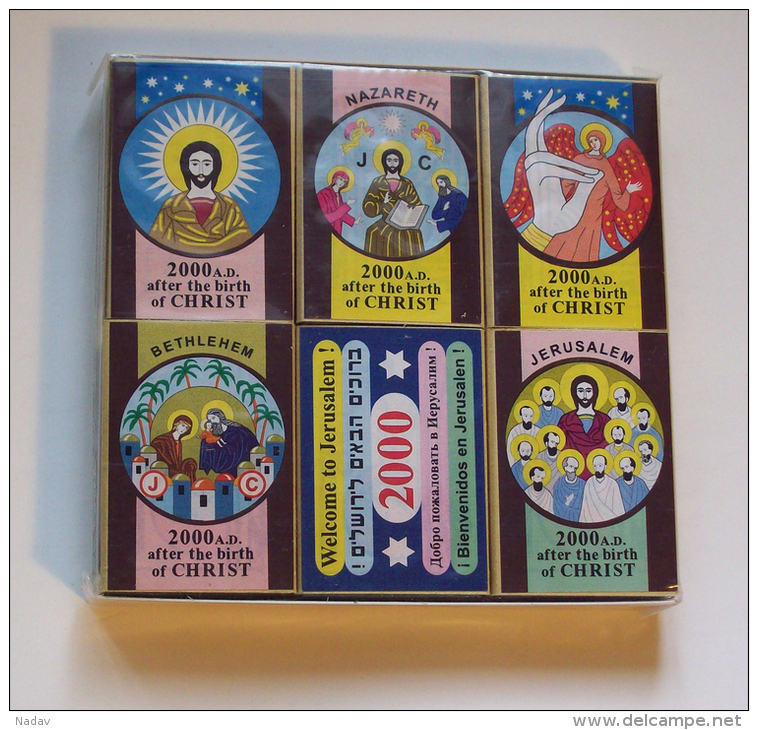 Collection of Jesus Christ matchboxes, #0395 ! 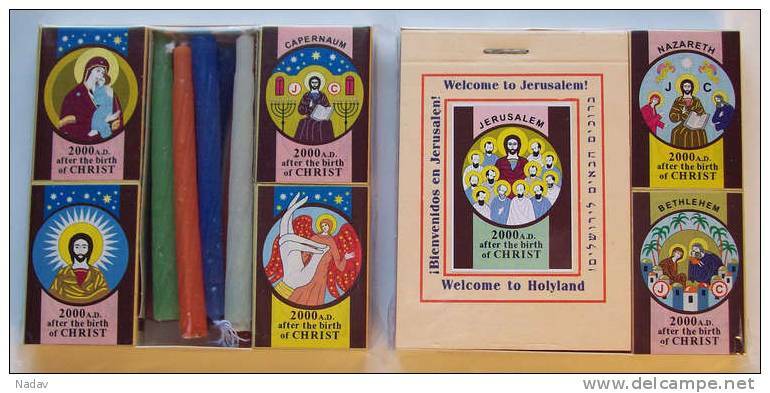 Collection of Jesus Christ matchboxes, #0394 ! 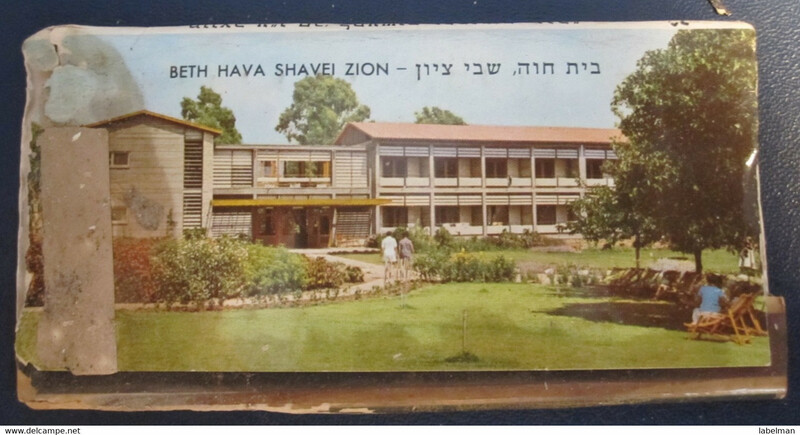 Collection of Jesus Christ matchboxes, #0393 ! 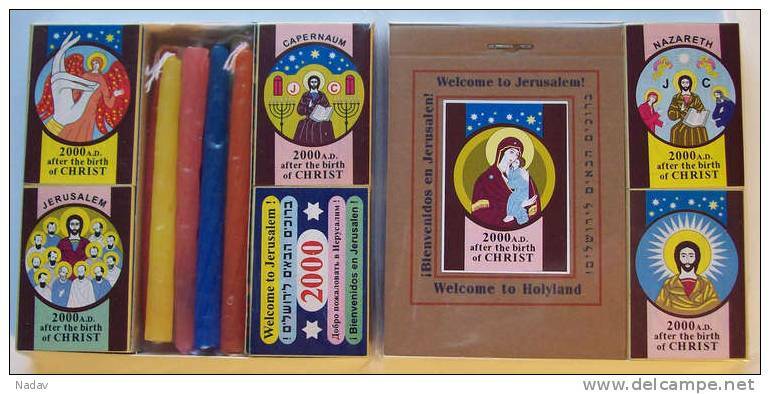 Collection of Jesus Christ matchboxes, #0392 ! 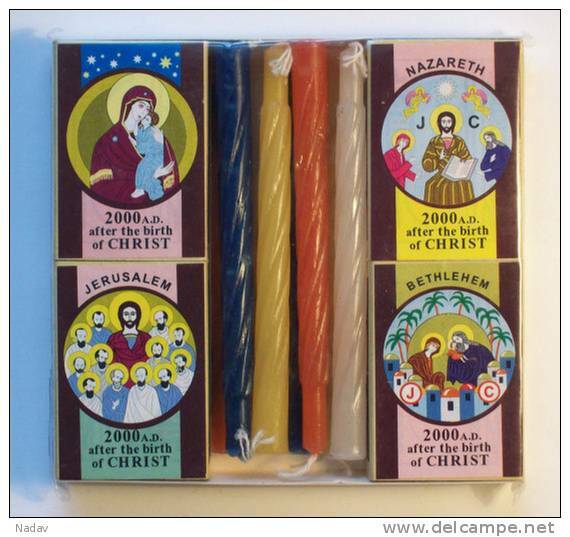 Collection of Jesus Christ matchboxes, #0391 ! 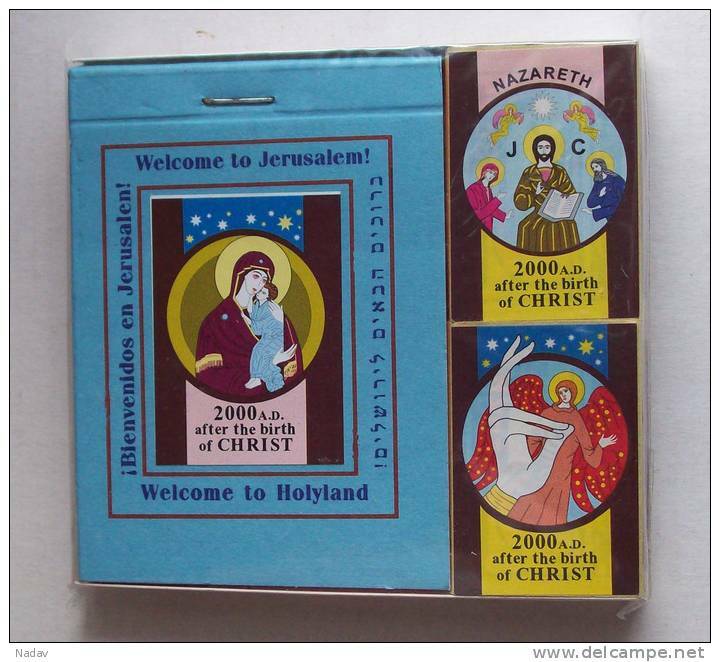 Collection of Jesus Christ matchboxes, #0390 ! 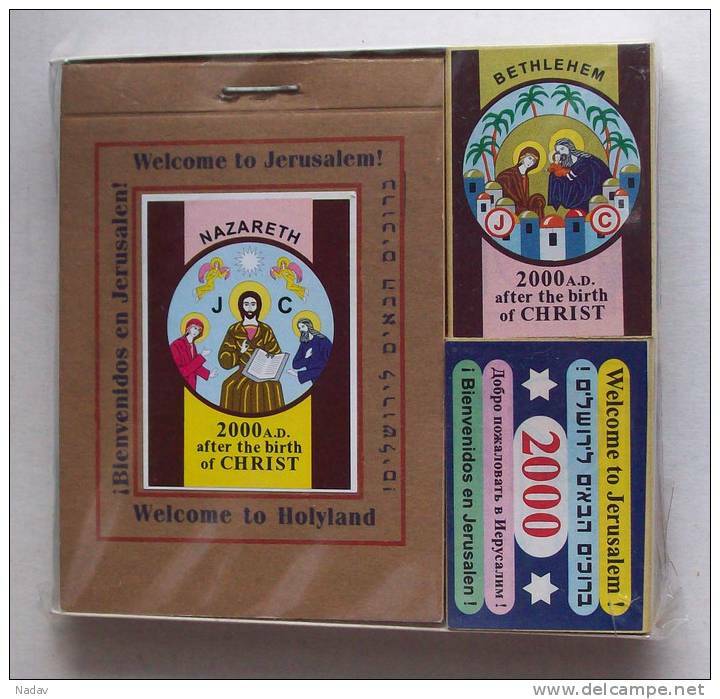 Collection of Jesus Christ matchboxes, #0202! 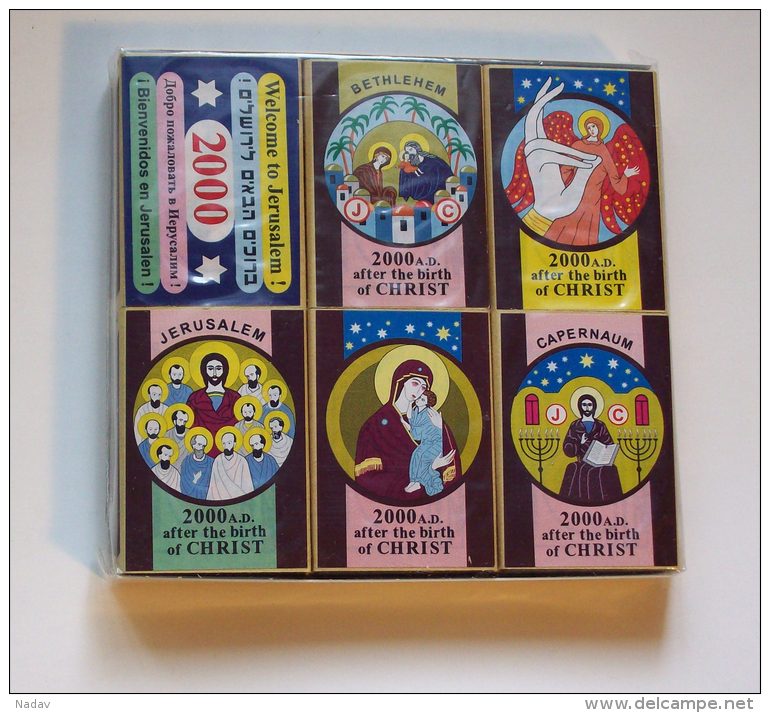 Collection of Jesus Christ matchboxes, #0209 ! 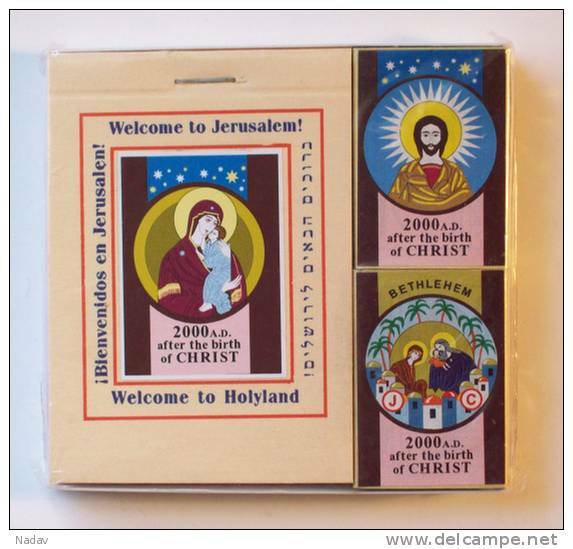 Collection of Jesus Christ matchboxes, #0208 ! 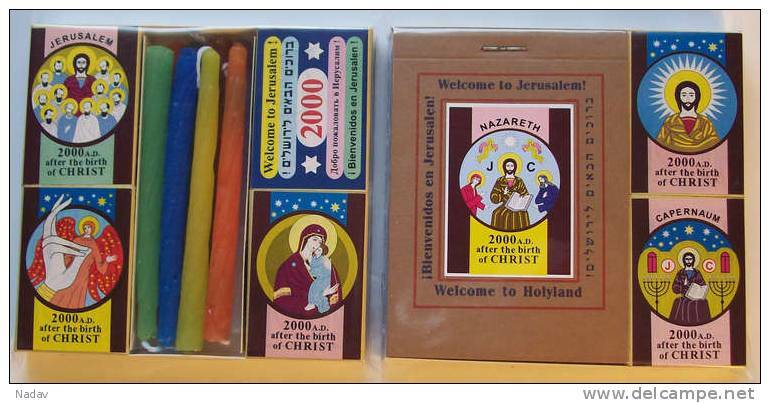 Collection of Jesus Christ matchboxes, #0206 ! 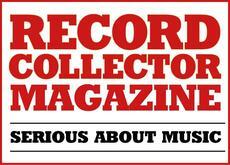 There are 15310 items which correspond to your search on Delcampe International.